Please read carefully the different terms and conditions of use of this website before navigating through it. When you log in to this website, you fully agree to the conditions. In accordance with Article 6 of Law No. 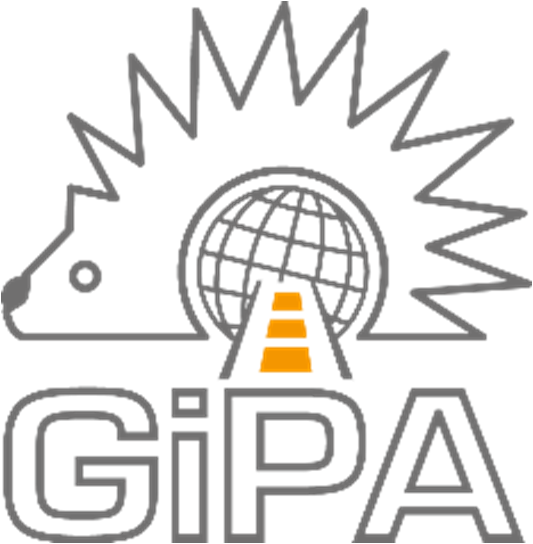 2004-575 of 21 June 2004 to support confidence in the digital economy, the responsible persons for the website gipa.eu are listed below.